Confirming what we already suspected, Scarlett Johansson has agreed to star in the DreamWorks adaptation of Ghost In The Shell. 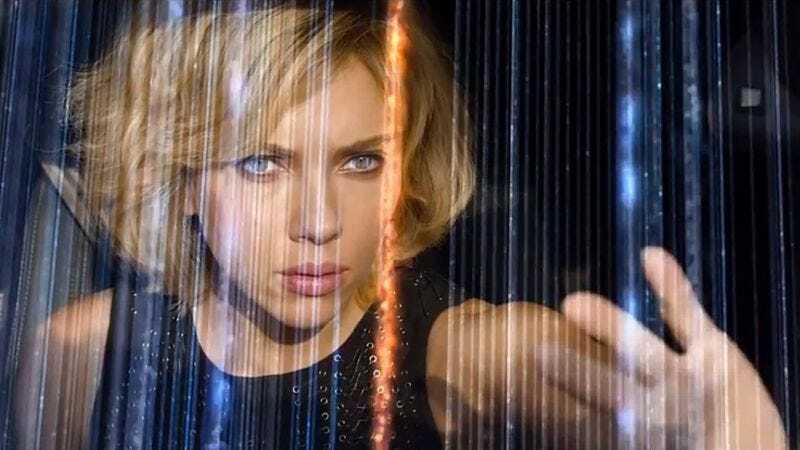 Perhaps due to her familiarity with playing a human who becomes something more, Variety reports that Johansson is now firmly on board the project. Her involvement means the production will likely now move forward after years of attempts from producer Steven Spielberg, with Rupert Sanders already signed on to direct. The English-language version of Ghost In The Shell will feature a similar story to the 1995 anime original (which was itself adapted from the popular manga), with Johansson starring as part of a covert ops team that deals with technology-related crime. No word on whether Sony’s recent troubles spurred renewed interest in making a film about fighting hackers.